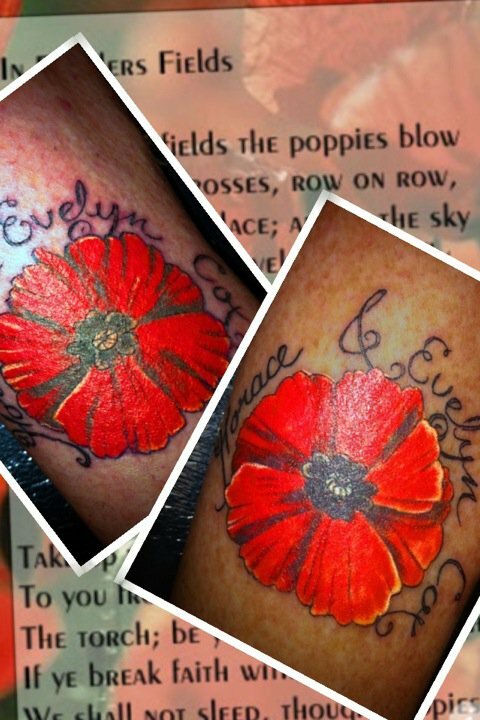 Every great tattoo has a great story. Apparently the owner of the mansion was convinced she was being haunted by ghosts and built many stairways to nowhere. 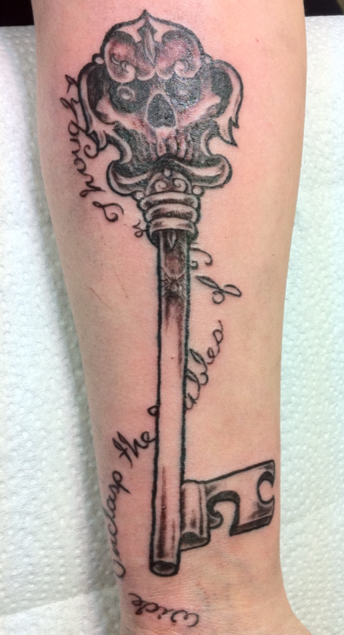 In addition, my client has always liked skeleton keys that fit well with the quote. 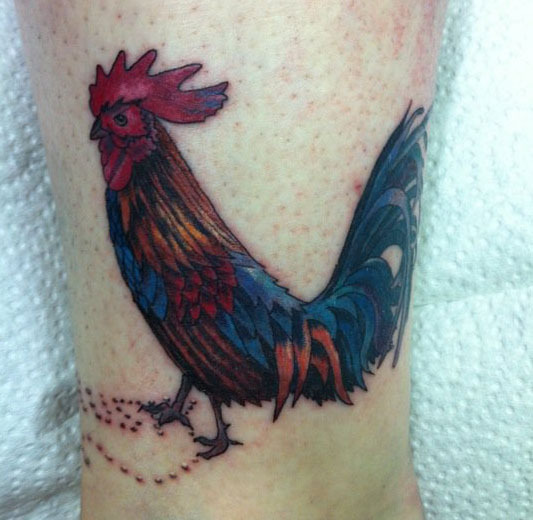 There were two purposes behind doing a tattoo of a rooster. The client was born in the year of the rooster according to Chinese horoscope and the second was a dedication to the client’s brother. The brother’s nickname is Rusty the Rooster and his name is hidden in the seeds. I am a tattoo artist in Saskatoon, Sk, Canada. I have been tattiooing for over 20 years. I have a 4 year commercial art diploma from Alberta College of Art and Design.